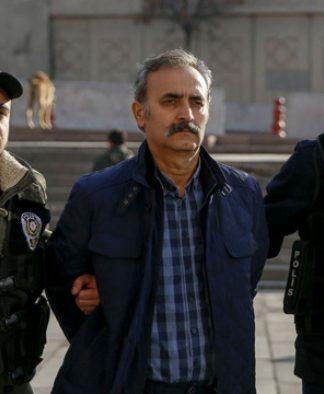 The Uşak 2nd High Criminal Court handed down a sentence of nineteen-and-a-half years to columnist for the now-closed Zaman daily Ali Ünal on charges of serving as an executive in the Gülen movement, which is considered a terrorist organization by Turkish authorities. 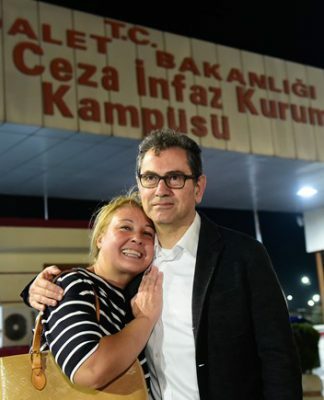 He was acquitted on the charge of involvement in a coup attempt in 2016. The Turkish government accuses the Gülen movement of orchestrating the abortive putsch, although the movement denies any involvement. 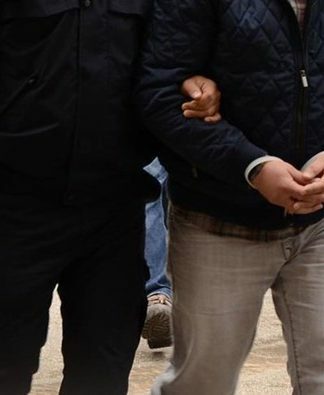 Dozens of Zaman journalists were detained as part of a post-coup crackdown targeting followers of the movement. 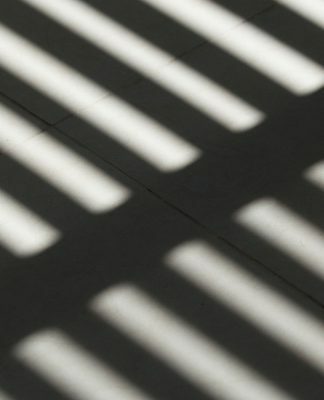 The daily was seized by the Turkish government prior to the coup and was subsequently closed by government decree during a now-ended state of emergency. 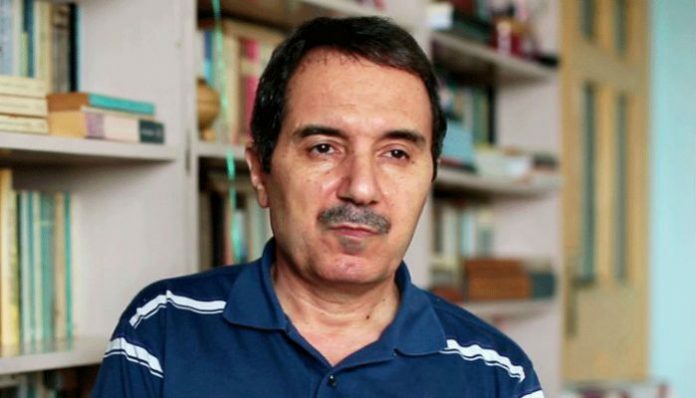 Ünal was detained in August 2016, and first hearing in his trial took place in January 2018.